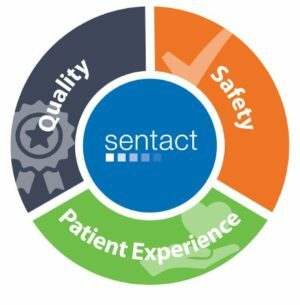 Sentact is a healthcare operations software company with solutions designed to help hospitals and healthcare networks to improve quality, safety, and the patient experience. Improve service quality and clinical support by automating the logistics of care. 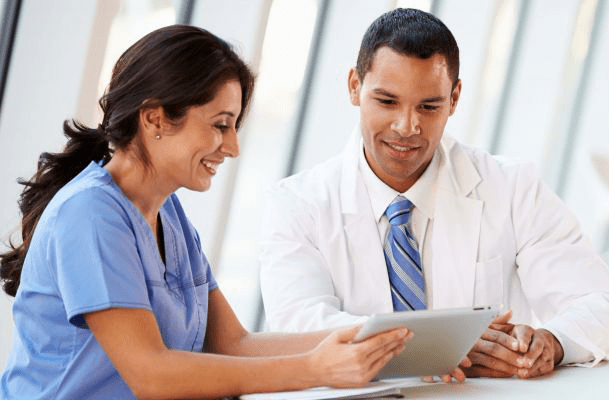 Sentact is used by 450 acute care, ambulatory, and long-term care facilities in the U.S. In order to adhere to regulatory standards, the Food & Nutrition Department within New York Presbyterian initiated Food Sanitation rounds. As a part of this initiative, NYP ensured food service equipment was clean and in good repair along with refrigeration units and gaskets. 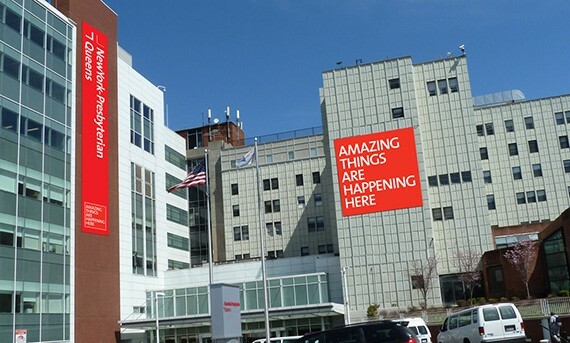 Once established, NYP was not only able to meet regulatory guidelines but also increased their overall sanitation compliance. 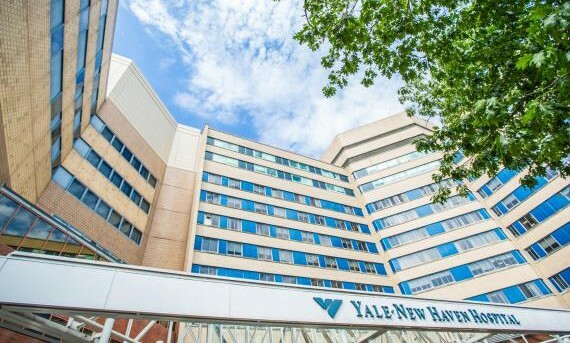 As a long-term Sentact customer, Yale New Haven Health started using SentactRounding in their Quality department in 2015 for TPC Behavioral Health Audits. 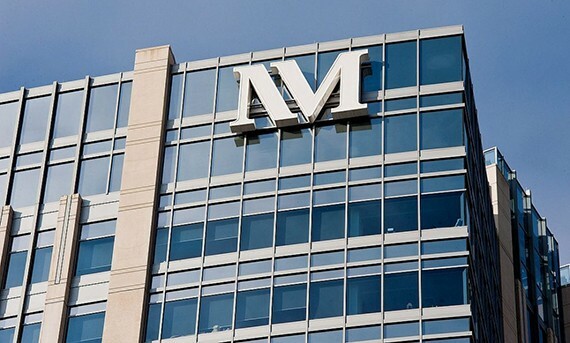 The goal was to focus on transforming patient care. 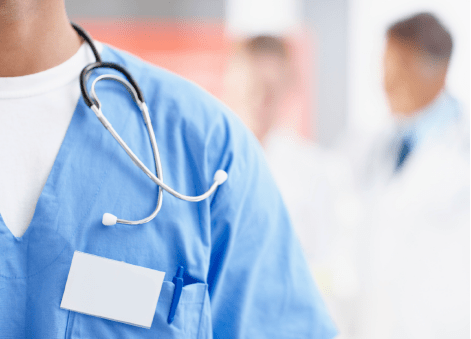 Managers perform behavioral nursing audits on employees creating accountability, improving rounding compliance, and increasing compliance for patient care. The impact of this initiative was an increase of compliance by 6% in the first 90 days. The Environmental Services Team of Northwestern Medicine started using SentactRounding in 2014 for EVS Exam and Treatment Rounds. The goal: to inspect both exam and treatment areas for cleanliness and create a method by which deficiencies could be corrected quickly. Within the first 90 days of use, they increased the overall cleanliness in the exam and treatment areas from 83% to 92%.